Tim Flanigan listens carefully during a rare opportunity. The Pennsylvania State Bird has long held a fascination for me. 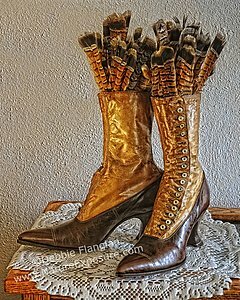 I have pursued this wonderful essence of wildness for most of my life, either behind a fine bird dog or more often with a camera. 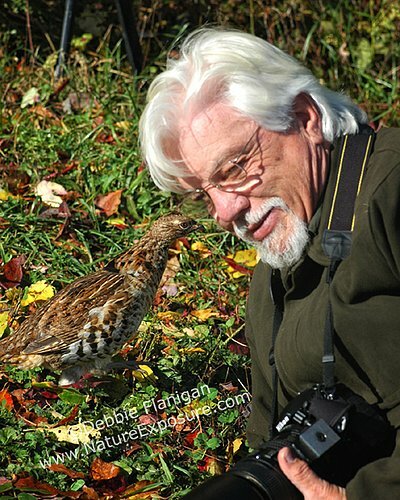 Decades of research and personal observation inspires me to share my love for this bird through photography and natural history education with any audience that will listen. 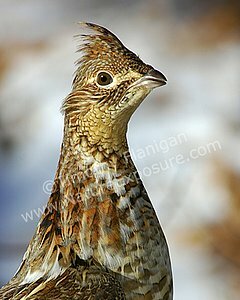 I encourage you to support, along with me, the Ruffed Grouse Society, an organization dedicated to the support of national scientific conservation and management efforts to ensure the future of the Ruffed Grouse and American Woodcock species. Conservation and creating healthy forest habitat for ruffed grouse, American woodcock and other wildlife is the main mission of the RGS. Hunters were the first conservationists and the RGS and its members continue that great tradition. 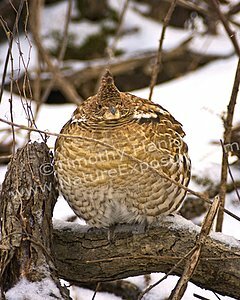 Visit the Ruffed Grouse Society website to learn more. "Grouse & Woodcock: The Birds of My Life" will be among them. "Guess what Tim has written for Wild River Press? Yep, the book on grouse and woodcock that only Tim Flanigan could write and illustrate with his own eye-popping photography", says publisher Tom Pero. 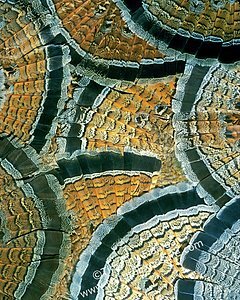 He continues, "Those incredible drumming grouse pictures in A Passion For Grouse? Flanigan's".